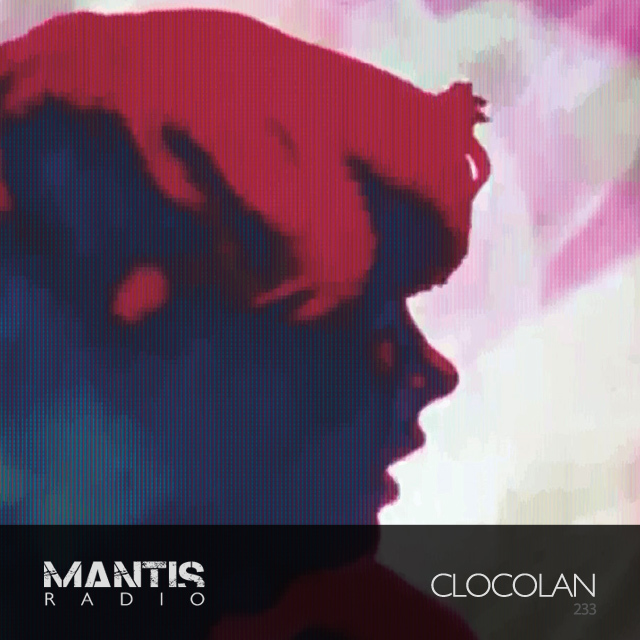 A gorgeous session from clocolan up on this week’s Mantis Radio. In the first 60, music from Forest Swords, GRVD, Headless Horseman, Rebekah, Jerome Hill, Heroin In Tahiti, Mathew Jonson, Mike Dehnert, Yves Tumor, and Robert Miles. Our guest this week is Rhode Island’s clocolan. South African born composer Emlyn Ellis Addison. His debut album – Nothing Left To Abandon – is a beautiful, brooding, melancholic work that completely enraptured me when I first heard it. Released digitally in January on En:peg, an extended vinyl release is set to drop later this year. His session comprises music from The Orb, Aphex, NIN, Loscil, Ten and Tracer, Seefeel, and several pieces of his own work.